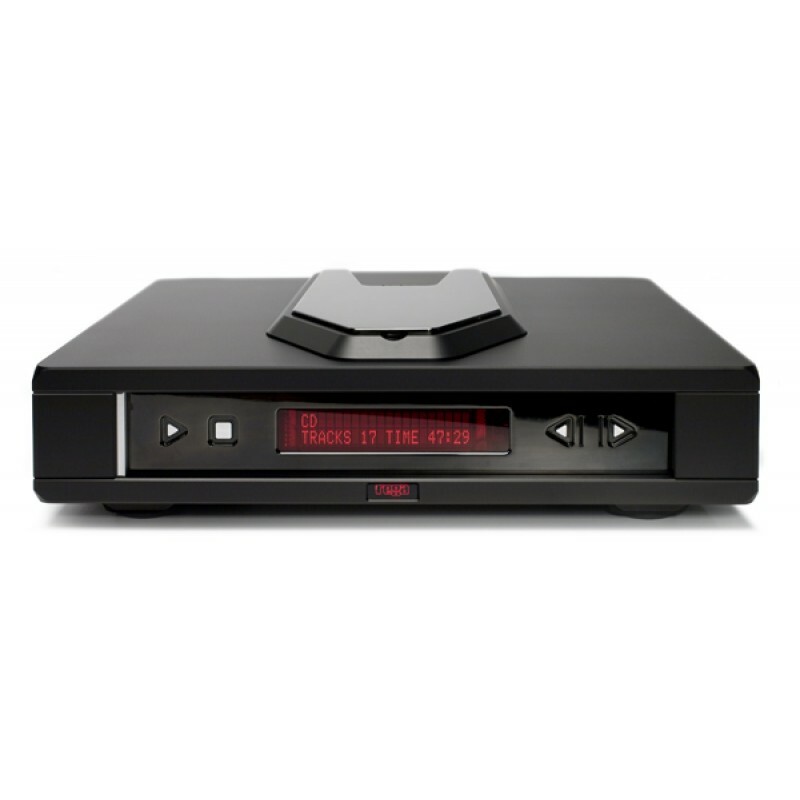 The Rega Isis is one of the finest CD players we have ever heard regardless of price. 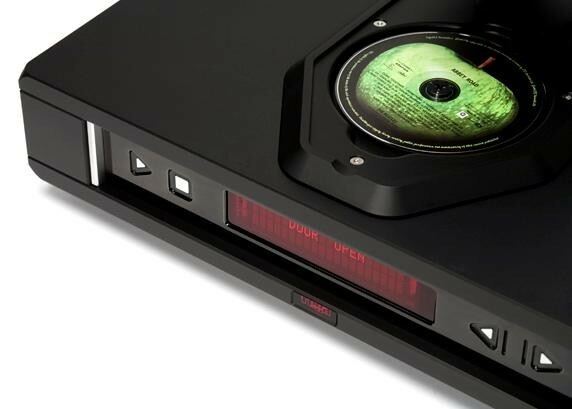 Built beautifully and simply this product seems to fix what is wrong with CD; which is to say is has an analogue sound. 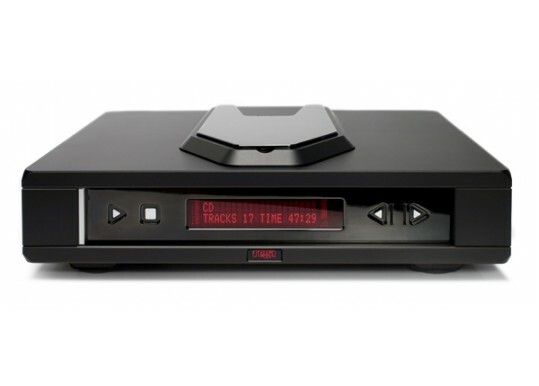 Another less well known feature is that you can connect your computer via USB into the incredible DAC's used in this CD player and the end result is very high performance for your stored music - remarkable if stored losslessly. Visit Rega for more info. 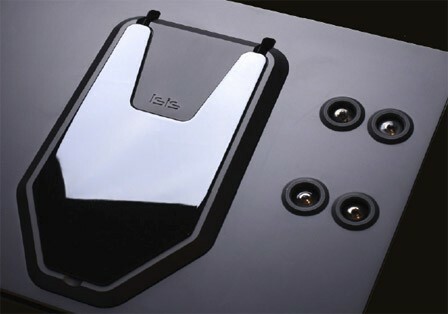 Your Inquiry about Rega Isis CD Player is Successfully Submitted.